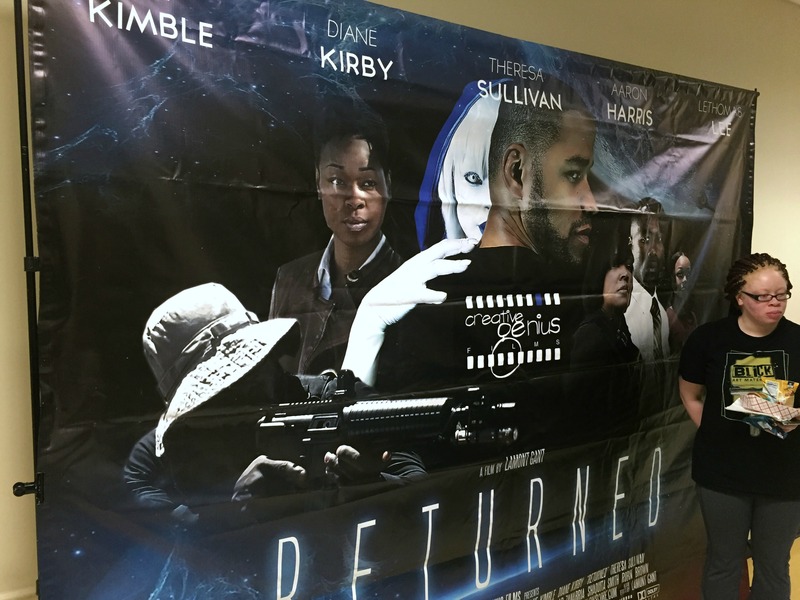 “Returned,” a feature-length Sci-Fi Action Thriller written by Lamont Gant, Marlon McCaulsky and V. Marie. Directed by Lamont Gant. The movie’s trailer was presented at the OnyxCon Infinity Art Exhibit.